This entry was posted on November 7, 2012 by joeleagle. 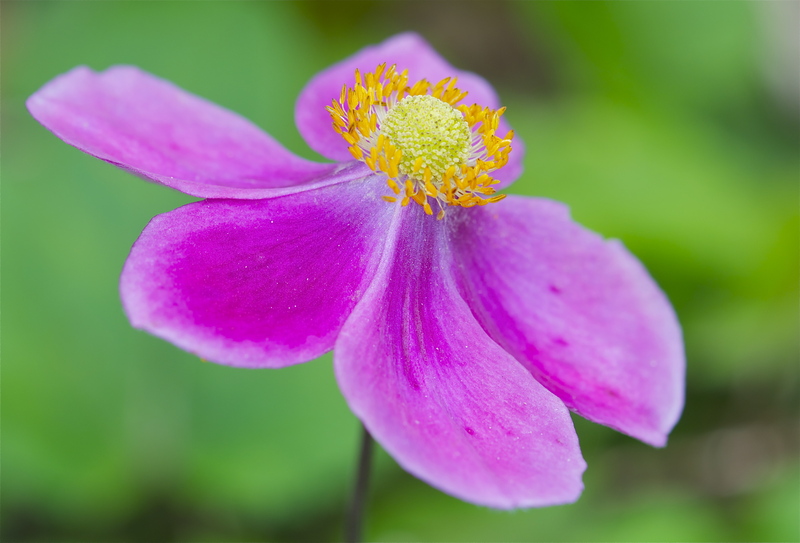 It was filed under Flowers and was tagged with Anemone Flower, Pink Anemone flower, pink flower. Beautiful shot, Joel, and an interesting coincidence that I too posted a photo of this type of flower today.